Those essays have been collected into a book called “The View From Flyover Country”. 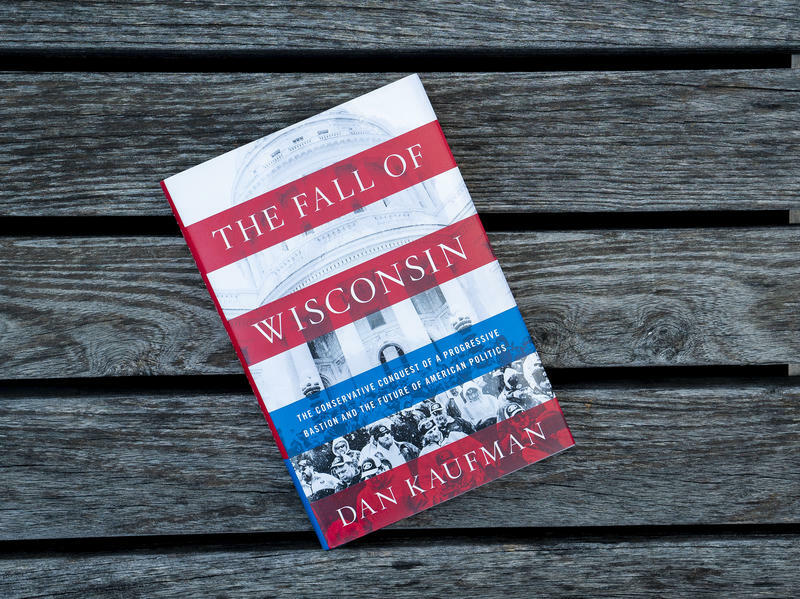 The book, which takes no prisoners, is now a New York Times bestseller, but it was originally self-published because no traditional publisher wanted it. The book critiques labor exploitation, race relations, media bias and other aspects of America’s post-employment economy that gave rise to President Trump. Kendzior notes that the cost of health care, child care, child birth and other things that used to be “part of the package of life” have become luxuries. “When you turn every day necessities into luxuries and you don’t increase wages or any kind of economic ladder upwards, you’re in for a real crisis,” Kendzior says. Lake Effect's Bonnie North and Sarah Kendzior chat in front of an audience at Boswell Book Company in Miwaukee. She suggests reading more, especially history, because then you’ll start to see similarities and have a better understanding of what’s at stake. Kendzior, who is as critical of the profession she practices as she is of anyone else, encourages other journalists to not be afraid to say it’s upsetting when they see something terrible. 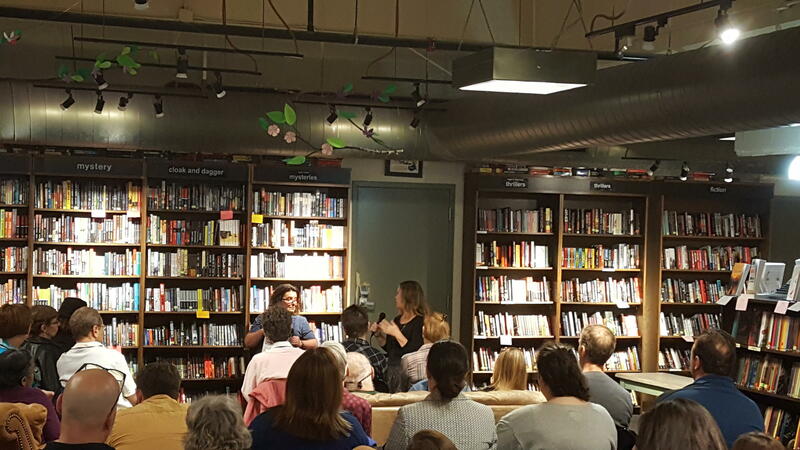 Listen to more of Sarah Kendzior's interview with Lake Effect's Bonnie North, which took place in front of a packed audience at Boswell Book Company. 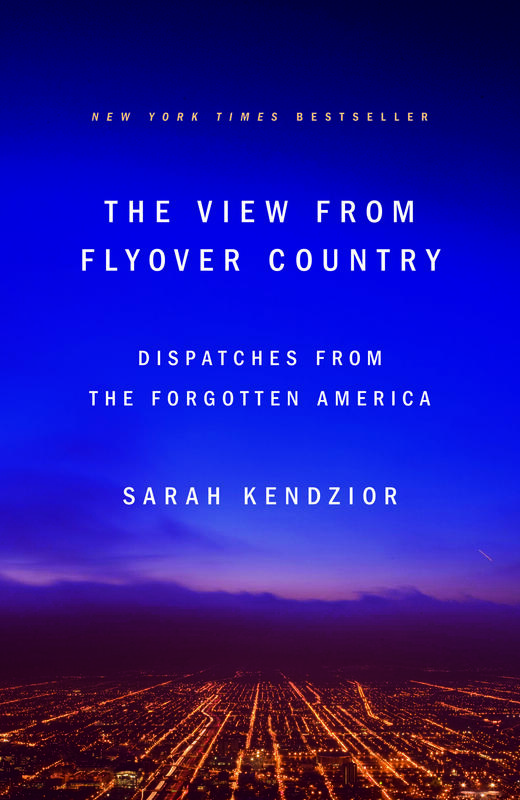 Lake Effect's Bonnie North chats with Journalist Sarah Kendzior about her book “The View From Flyover Country” and more.